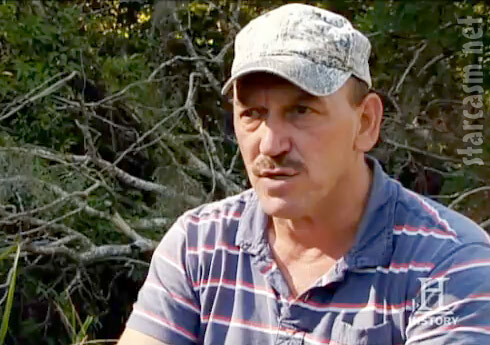 When Swamp People‘s Troy Landry isn’t wrestling a 500lb alligator into his boat he spends some of his time trying to round up a different breed of 500lb monsters – cypress logs! So why is cypress so valuable? Troy explains that “the cypress tree belongs to the redwood family. It don’t decay. 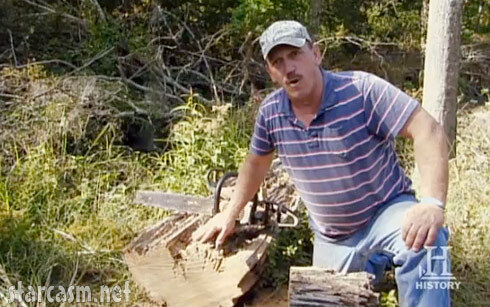 It’ll last hundreds of years before it decays.” During the clip he saws off the end of an old fallen cypress log to demonstrate the fact that underneath the weathered exterior the interior of the log is in perfect shape – a metaphor for the people of the swamp he says. Want to know more about Troy Landry and his surname-sharing alligator huntin’ cohorts Jacob and Clint Landry? Be sure to check out our profile post on all three!